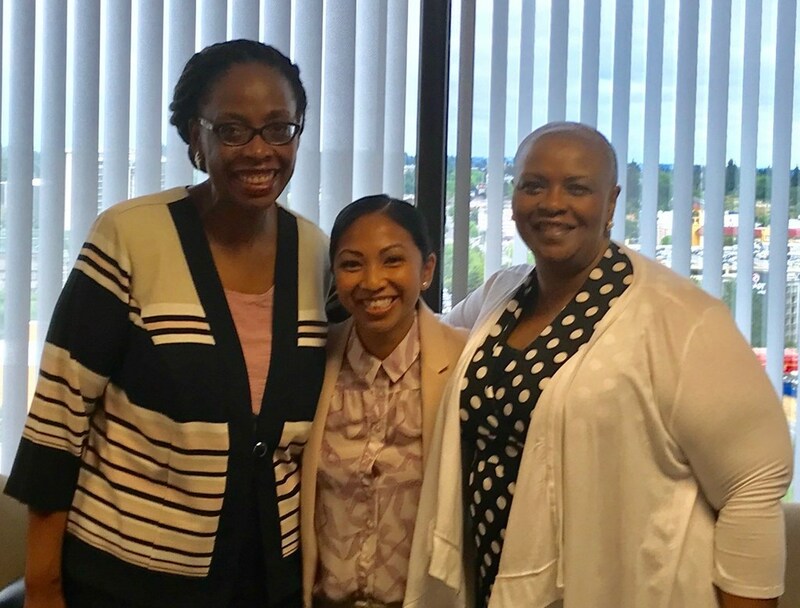 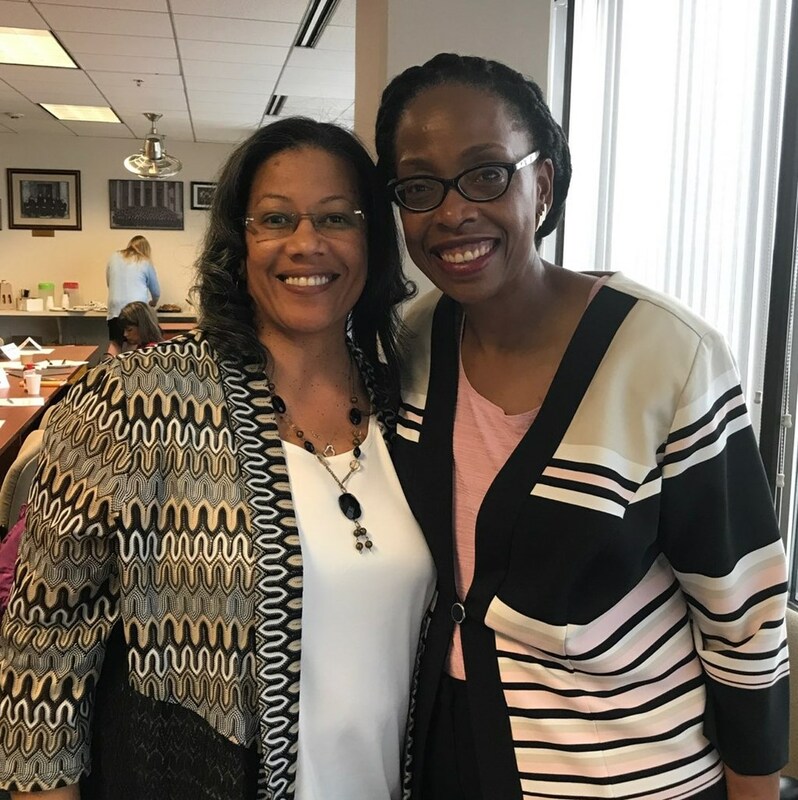 Washington State Gender and Justice Commission, invited Judge Whitener, a member of the National Association of Women Judges (NAWJ) to present the NAWJ’s Color of Justice Program. 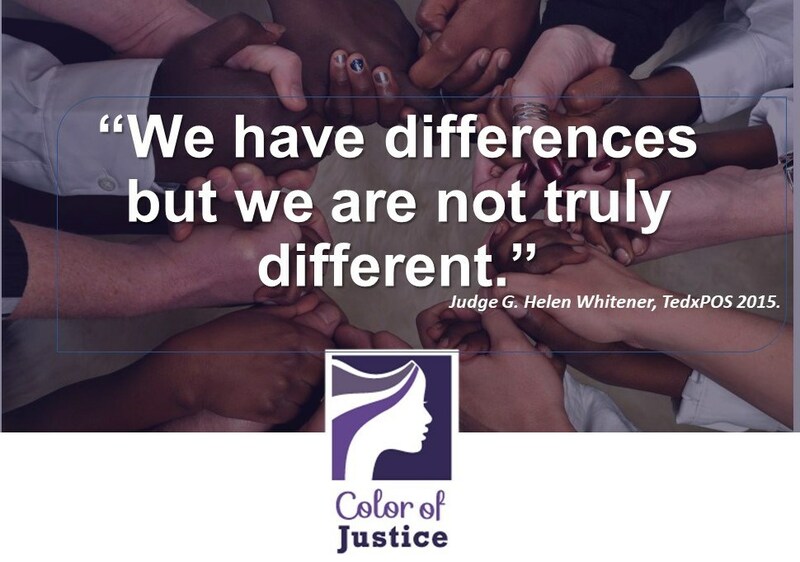 In 1994, WA Supreme Court established the Gender and Justice Commission whose mission is to promote gender equality in the Justice System. 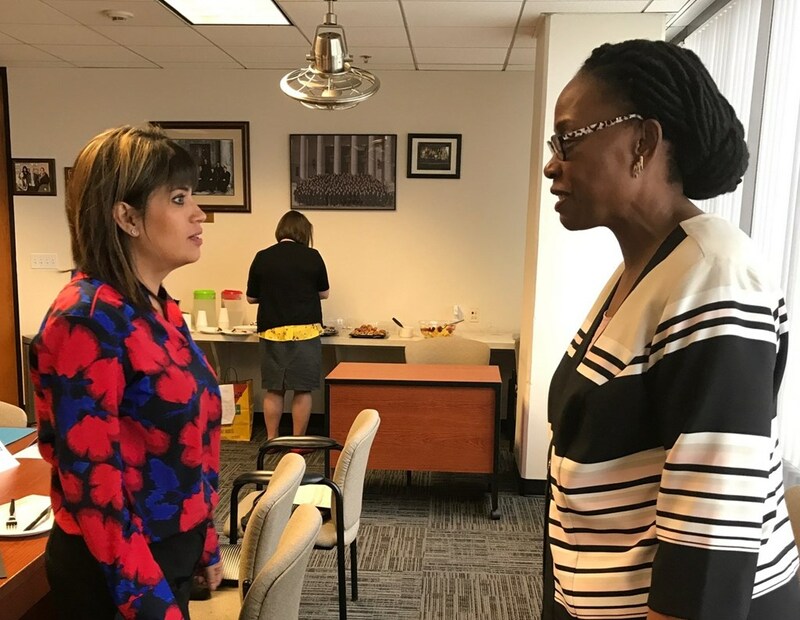 The mission of the NAWJ is to promote the judicial role of protecting the rights of individuals under the rule of law through strong, committed, diverse judicial leadership; fairness and equality in the courts; and equal access to justice.